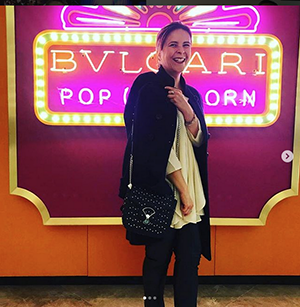 Grazia shoot a special fashion story together with Bulgari in Rome that was published in the magazine and then they moved together to Mexico! 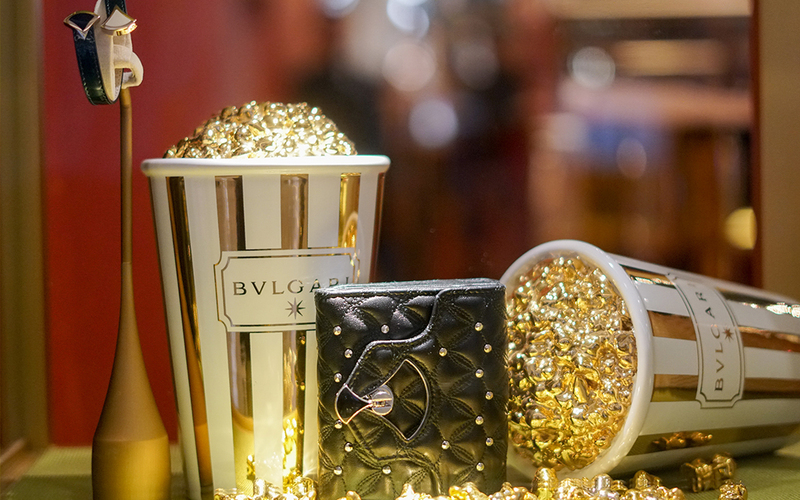 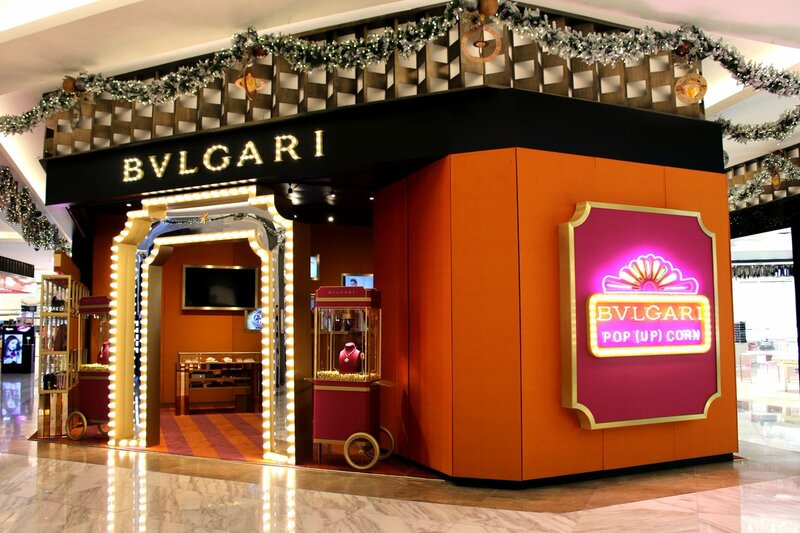 Bulgari in fact created a pop up store in Palacio de Hierro Polanco for a month presenting every week different items among jewellery, bags,… and so on. 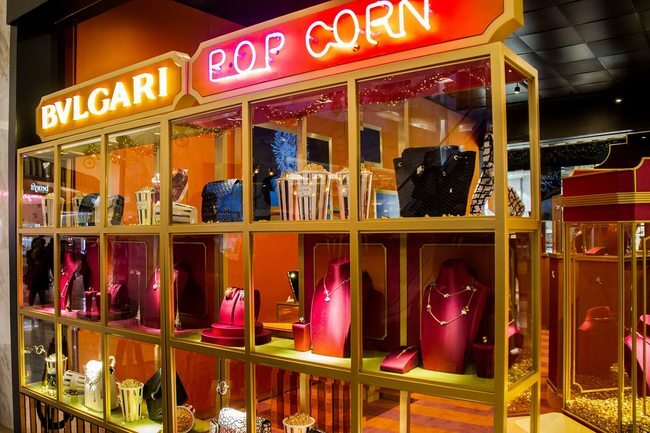 Grazia organized in the Bulgari corner a special soirée where the editor in chief, Toni Salamanca, spoke about the story of all the pieces shooted in Rome and welcomed friends, guests, influencers and readers to enjoy the evening with nice petites fours and a glass of champagne.